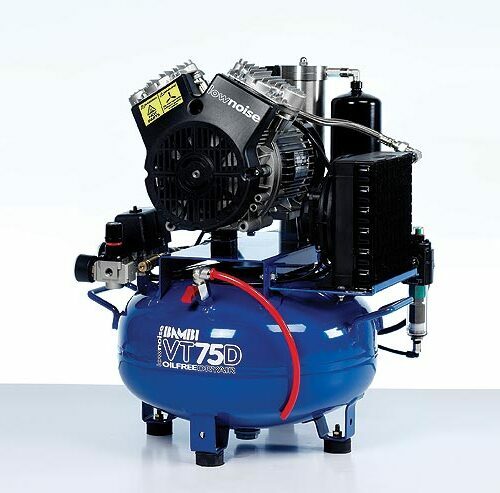 Bambi Air Compressors is a Birmingham-based manufacture of a range of air compressors and accessories for a number of different applications. 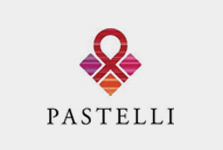 Our meticulously engineered products have been consistently improved and time-tested since Bambi’s inception in 1977. 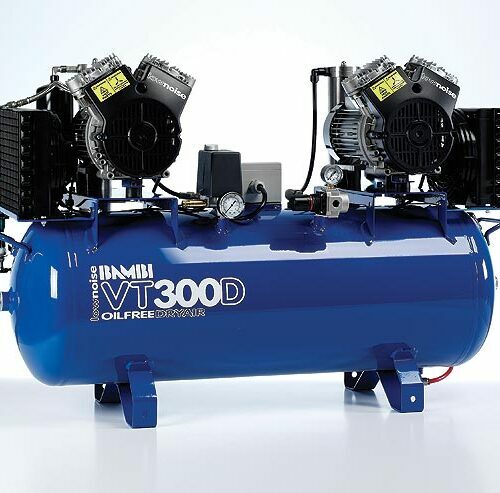 Bambi manufacture a variety of dental air compressors for use in up to eight surgeries. 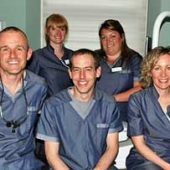 Our range of oil free compressors are industry leading and they are the first choice for dentists in Great Britain and many other countries across the world. 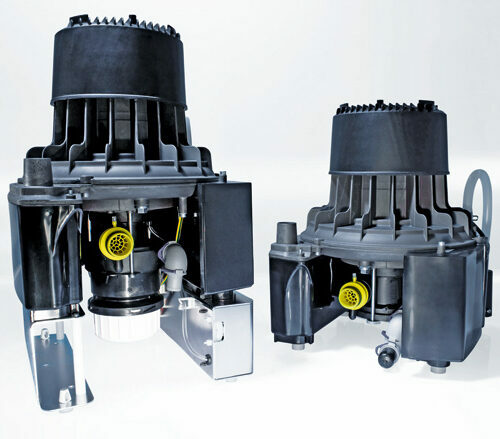 Our Vertical Twin pumps utilise innovative titling piston technology; providing the highest possible air quality for critical, dental applications. Our compressors are manufactured with soft start solenoid valves. This valve discharges the air pressure in the pump whenever the power is disconnected. This provides the compressor with protection from potential overload and also extends the life cycle of the compressor in conjunction with proper maintenance. 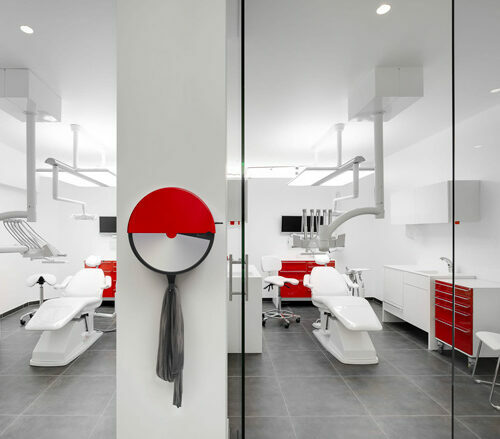 The Bambi oil free dental range are manufactured with our innovative integral air dryers. The compressed air is filtered through the dryer to deliver desert dry air into the dental appliances. 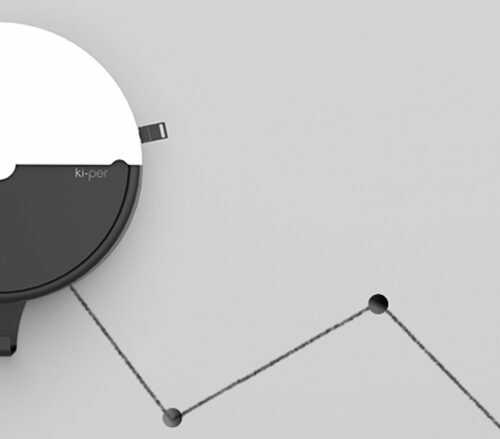 The fan assisted after-cooler will dramatically reduce air temperature before it enters the dryer; this allows the coalescing filter to remove droplets of moisture as small as 0.01 microns from the air. Our compressors also have a dew point of -40°C; this means that all of our dental compressors are fully compliant with HTM2022 legislation. 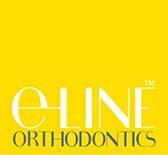 If noise is a concern for a dental surgery; we have also have our innovative VTS silent range of compressors. 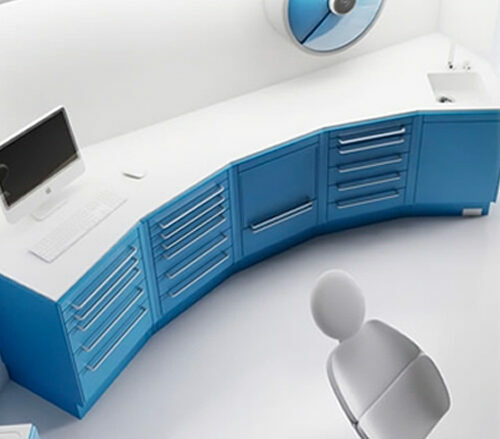 We have carefully studied air flow dynamics and ventilation techniques to create a product which is kept cool and operates at a noise level as low as 54 dB(A) thanks to our sophisticated acoustic cabinets. 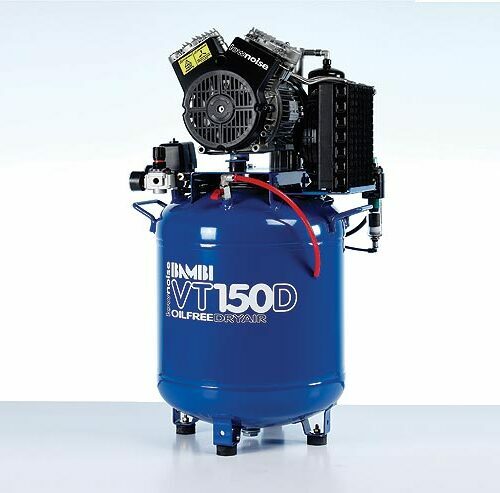 The VT150D is our dental compressor which is suitable for up to three surgeries. 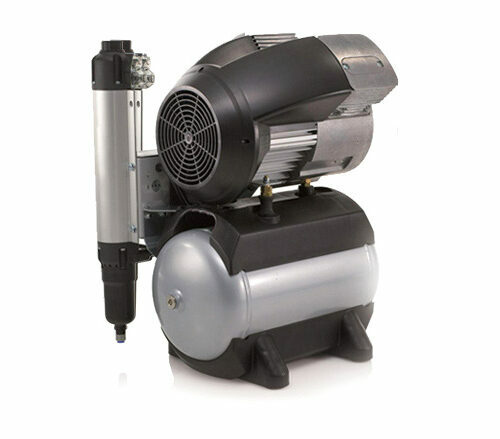 It has a 50 litre receiver and utilises a 1.5 HP pump. The compressed air displacement is 175 litres per minute. 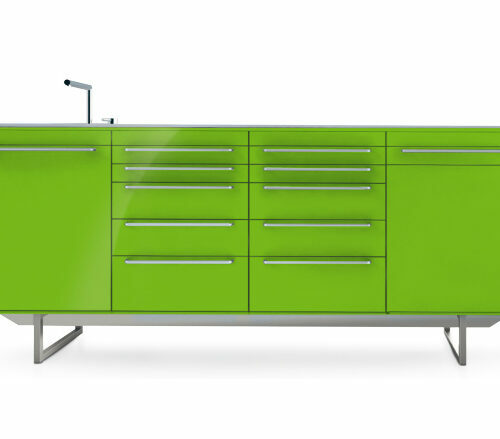 This lightweight model comes with adjacent handles for easy portability. 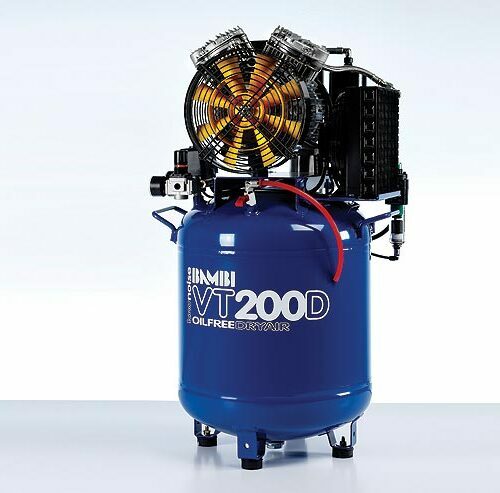 The VT200D is our dental compressor which is suitable for up to four surgeries. It has a 50 litre receiver and utilises a 2 HP pump. The compressed air displacement is 220 litres per minute. This lightweight model comes with adjacent handles for easy portability. The VT250D is our dental compressor which is suitable for up to five surgeries. It has a 59 litre receiver and utilises a 2.5HP pump. The compressed air displacement is 300 litres per minute. This model comes with wheels as standard for easy portability. 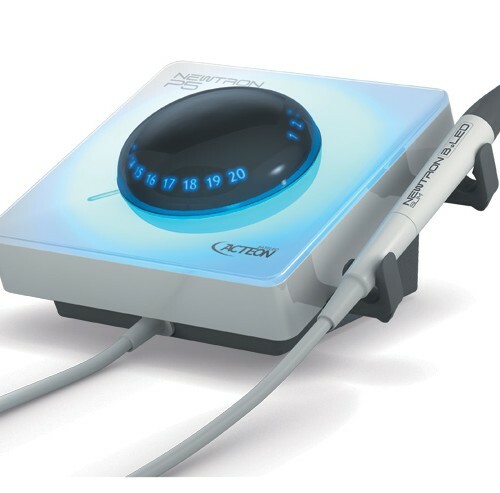 The VT300D is our dental compressor which is suitable for up to six surgeries. It has a 100 litre receiver and utilises a 3 HP pump. The compressed air displacement is 350 litres per minute. This model requires a 20 amp single phase power supply. 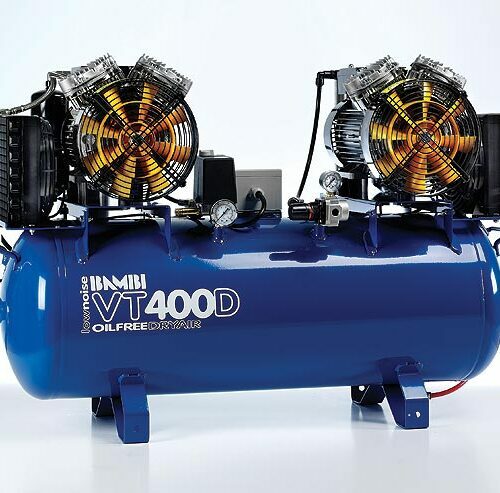 The VT400D is our dental compressor which is suitable for up to eight surgeries. It has a 100 litre receiver and utilises a 4 HP pump. The compressed air displacement is 440 litres per minute. This model requires a 20 amp single phase power supply. 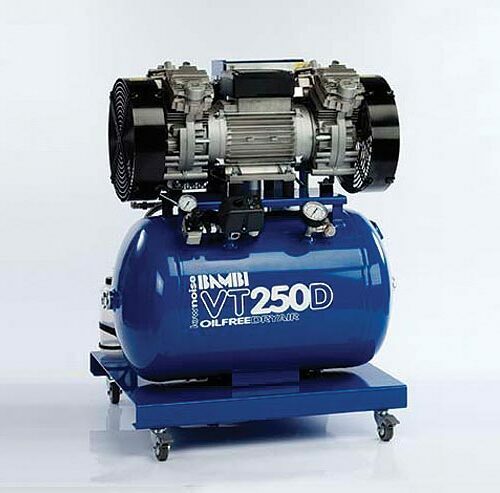 The VT75D is our single surgery, dental compressor. It has a 24 litre receiver and utilises a 0.75 HP pump. The compressed air displacement is 120 litres per minute. This lightweight model comes with adjacent handles for easy portability.